PR pros and communicators have long known that “content is king,” but a new survey from B2B research and reviews firm Clutch reveals that consumers also agree. According to the research, more than half of people (55 percent) are likely to research a company and its products if they value the content it produces and markets. Among the people who value content marketing, 86 percent have purchased a business’s products or services because of content marketing. The survey suggests that businesses benefit when they produce content that audiences value. 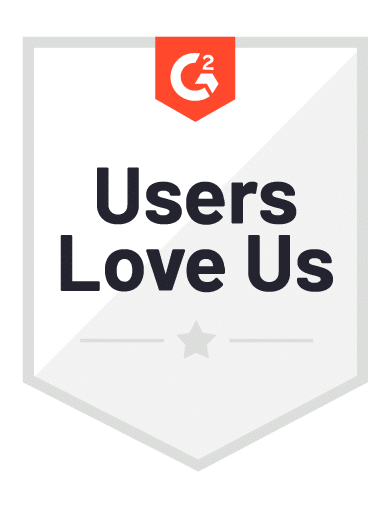 “Give value first, and once people get that value they’ll start looking more into the company itself or researching its products,” said Kane Jamison, founder of Seattle-based content marketing agency Content Harmony, in a news release. People who think content marketing is biased and unreliable are not deterred from purchasing a company’s products totally. Nearly three-fourths of people (73 percent) who think content marketing is “biased and unreliable” have purchased from a company as a result of content marketing. This indicates that customers still value content that they consider biased or promotional. Content that is transparent, accurate, and unique provides value to customers, which encourages them to research a company and purchase its products or services. 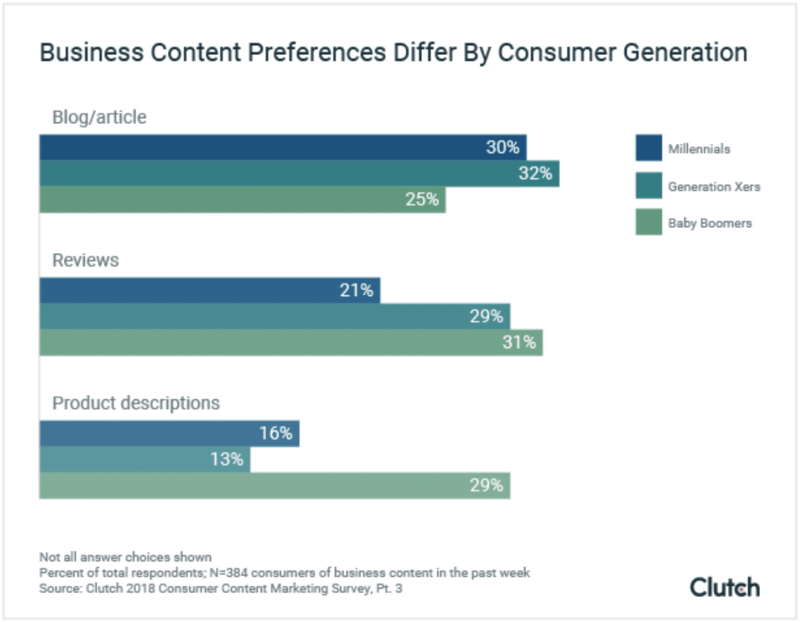 Producing content that people value requires businesses to understand their customers’ content preferences and concerns. These differ according to customers’ intent, demographic indicators such as age, and other factors. Nearly half of business audiences (42 percent), for example, consume business content to stay informed about industry trends. In addition, baby boomers prefer reviews (31 percent) and product descriptions (29 percent). Millennials, on the other hand, prefer blogs and articles (30 percent). Use customer outreach and keyword research to identify your customers’ issues and concerns. These insights can inform content topics. Choose the one “core question” that your business can answer with authority, and format your content strategy to support that topic. Eighty-seven percent (87 percent) of people use search engines to find and engage with business content. Investing in SEO services allows your company to compete for the top results for relevant search terms and queries.